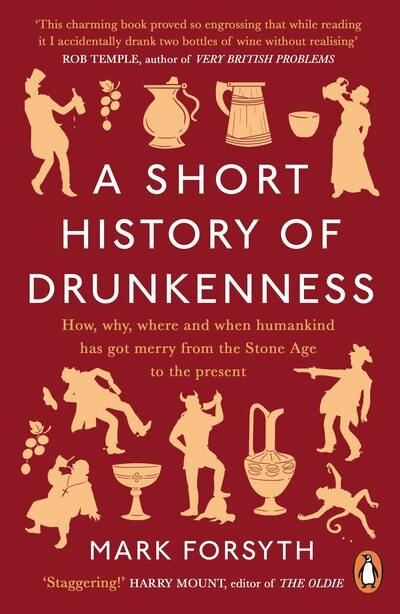 A comic history of humankind's love affair with booze, from the Sunday TimesNo. 1 bestselling author of The Etymologicon. A Short History of Drunkenness traces humankind's love affair with booze from our primate ancestors through to Prohibition, answering every possible question along the way: What did people drink? How much? Who did the drinking? Of the many possible reasons, why? On the way, learn about the Neolithic Shamans, who drank to communicate with the spirit world (no pun intended), marvel at how Greeks got giddy and Romans got rat-arsed, and find out how bars in the Wild West were never quite like in the movies. 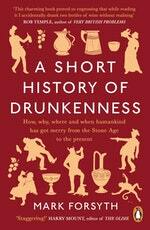 Love A Short History of Drunkenness? Subscribe to Read More to find out about similar books.